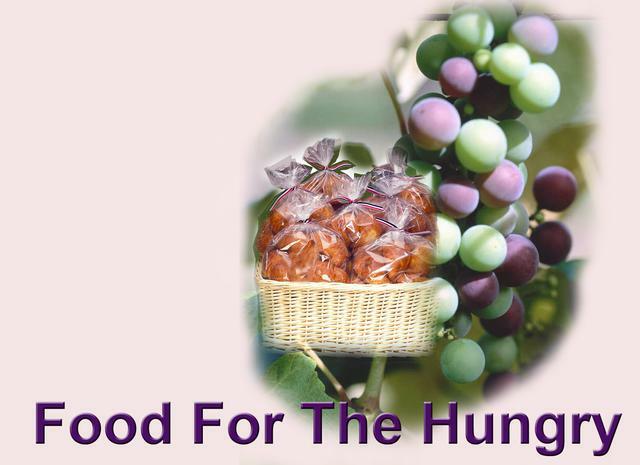 The Alhambra Hamel Ministerial Alliance sponsors the Bread of Life Food Pantry serving Alhambra, Hamel, and Worden plus other small, local communities in northeastern Madison County, Illinois. Member congregations of the Alliance support and staff the pantry with food drives and volunteers. Many community organizations and individuals also support the food pantry with donation and volunteer hours. The pantry is open every Monday from 9:00 a.m. to 10:30 a.m.
Closed when schools are closed due to weather. The pantry is located at 549 Cimarron in Hamel on the New Life Church Fellowship grounds. For help contact Dave 618-656-4828. You may also contact Dave to volunteer your help or to make donations of food or money. For information or questions about this Web site, please, contact Web servant.